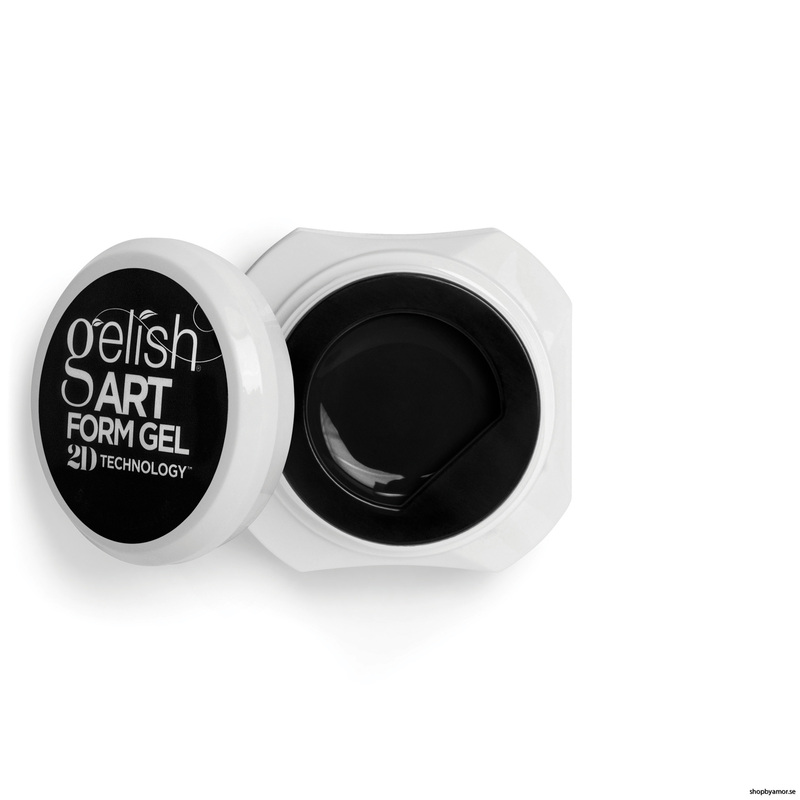 Total artistic control. Bring definition to your artistry! 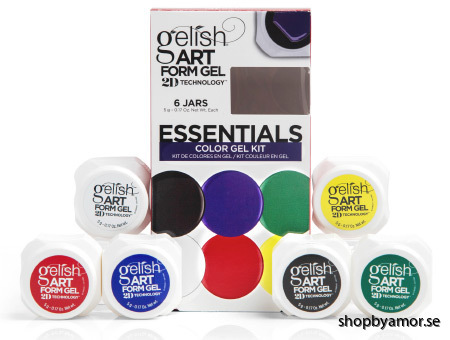 Let nothing stand between you and your work of art. 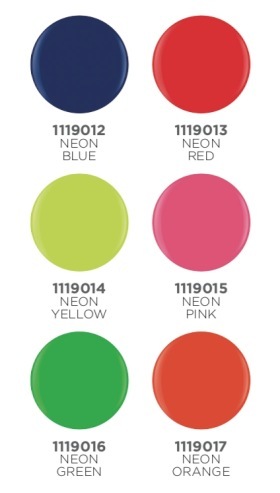 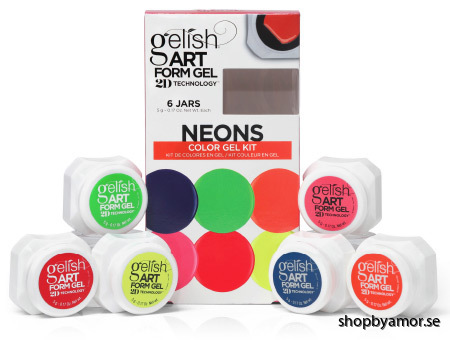 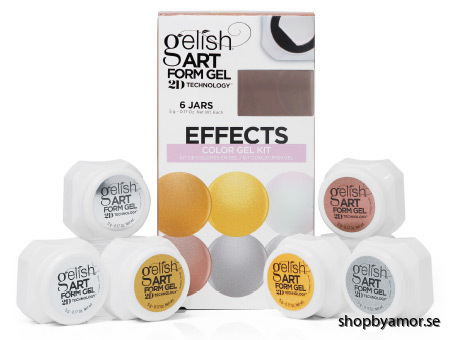 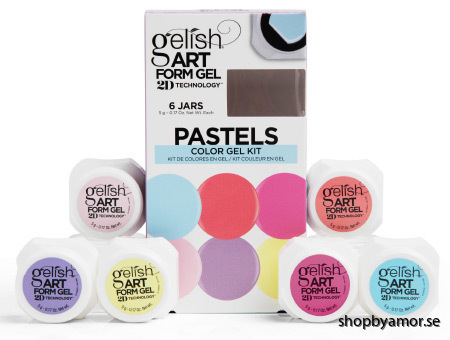 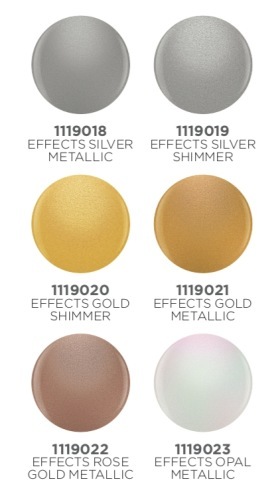 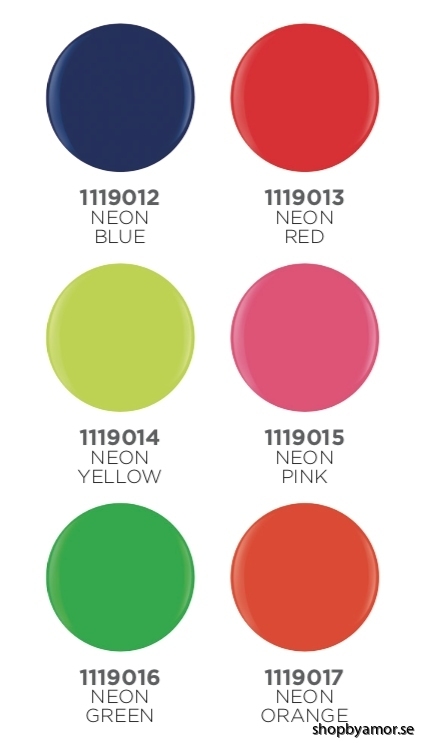 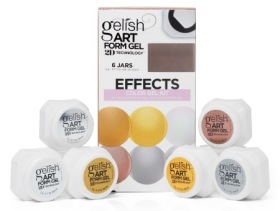 These 24 Art Form Gels are the perfect opacity pigment-intense shades. 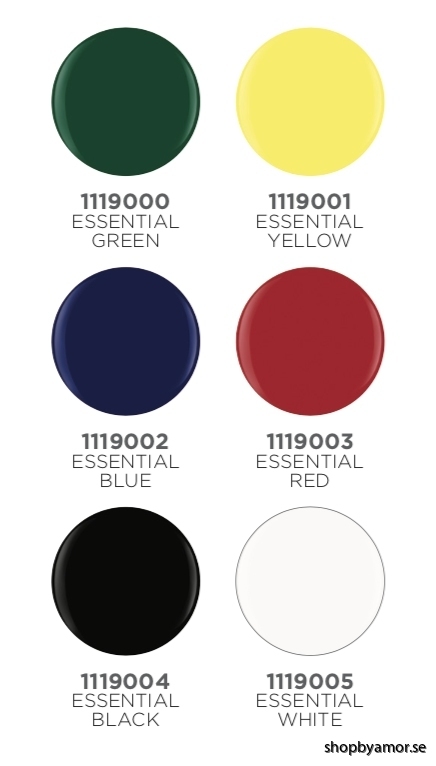 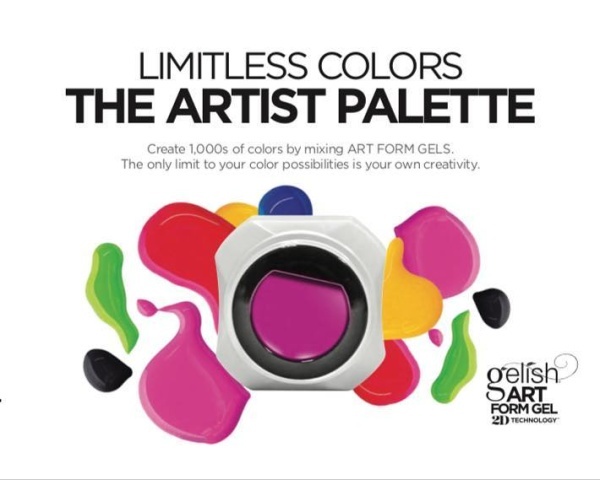 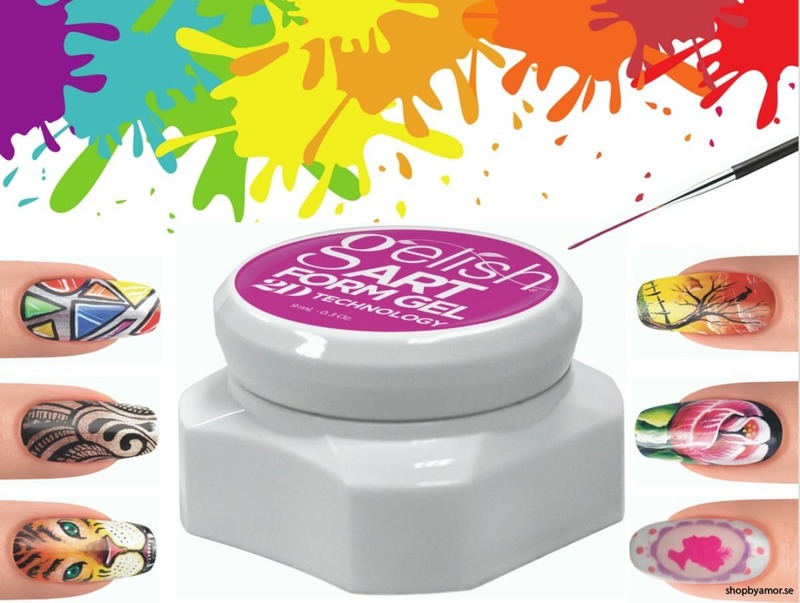 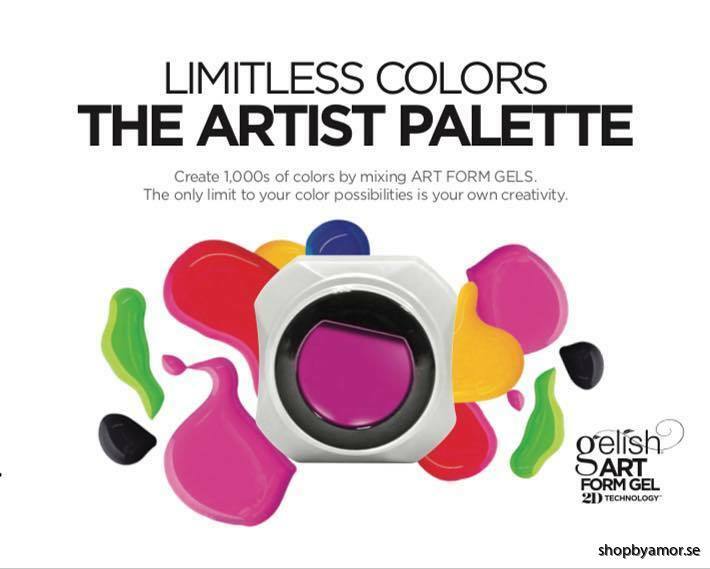 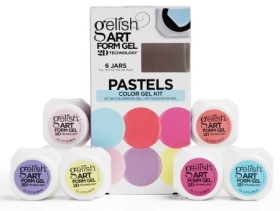 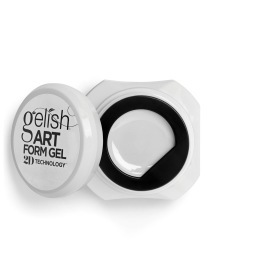 Ideal for putting fast artistic finishes on full color coverage Gelish® Soak-Off Polish and Gelish® PolyGel® Nail Enhancements!